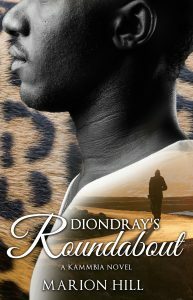 “Will my readers now, with their learning and their experience, tell me what is the truth, the whole truth? The narrator of this novel asks the reader one of the ultimate issues in being human. Home Is The Sailor tells the story of Captain Vasco Moscoso de Aragao who comes to retire in the Brazilian beach town of Periperi. Once he arrives, the sea-captain captures the community with tales of his great adventures at sea, romances with numerous women, and prowess as leader of one of Brazil’s great ships. However, the town’s resident storyteller and gossiper, Chico Pacheco, believes the sailor has been lying about his status as a captain and sets out to prove his tales are nothing but a figment of his wild and hyperactive imagination. As the story unfolds for the reader, you begin to see his colorful and interesting life reveal the truth about his status as a captain. 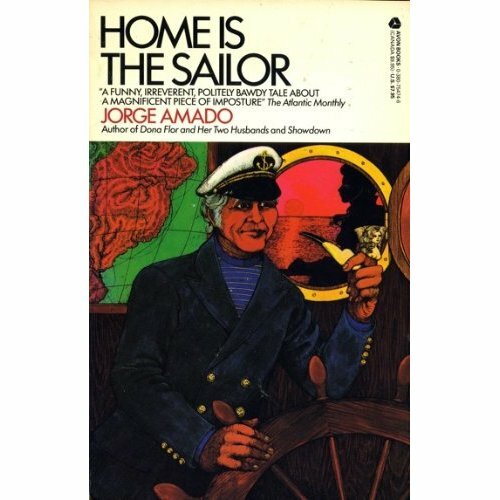 If you have never read a Jorge Amado novel before, I will highly recommend Home is the Sailor as an introduction to his works. Even though this novel is considered a minor work in his bibliography, Amado deals with a major theme in a colorful, playful, lusty way that will put a smile on your face and make you laugh out loud as you are reading it. I read this novel about 12 years ago (when I was in my 20’s) and decided to read it again now that I’m a few more years down the road. I enjoyed it the second time as much as I did reading the novel previously. Well, Home is the Sailor has made my top five novels list and I will enthusiastically recommended it to anyone as such.